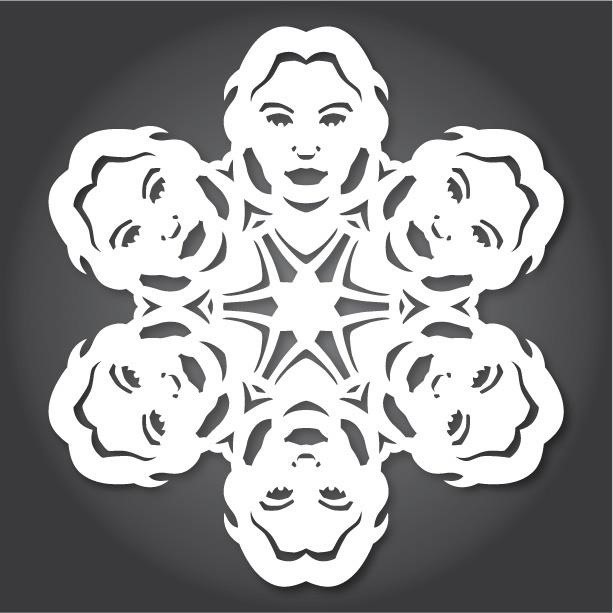 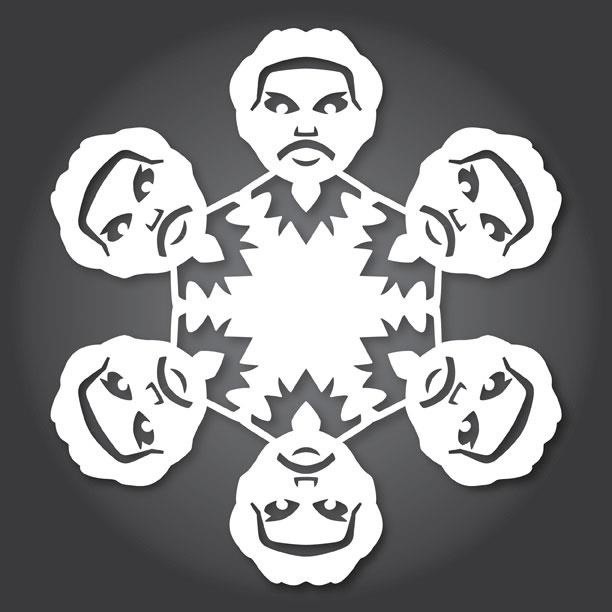 Everyone knows how to make paper snowflakes, but the kind you learned to cut in kindergarten can get a little boring. 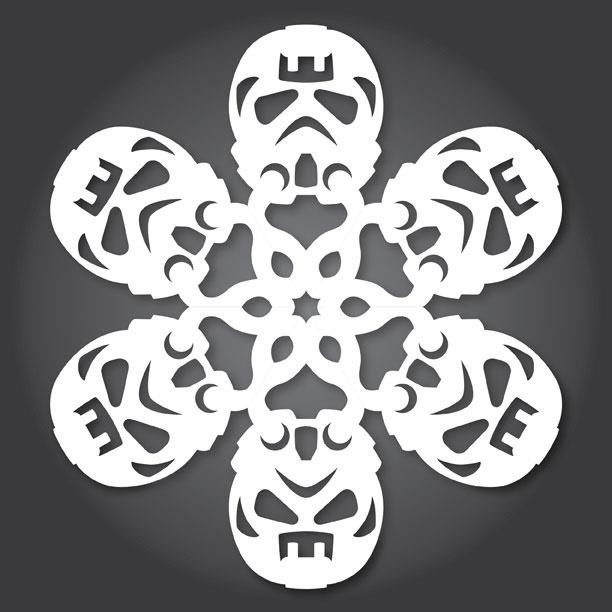 However, they are free DIY holiday decorations, and they don't have to be a generic snowflake design. 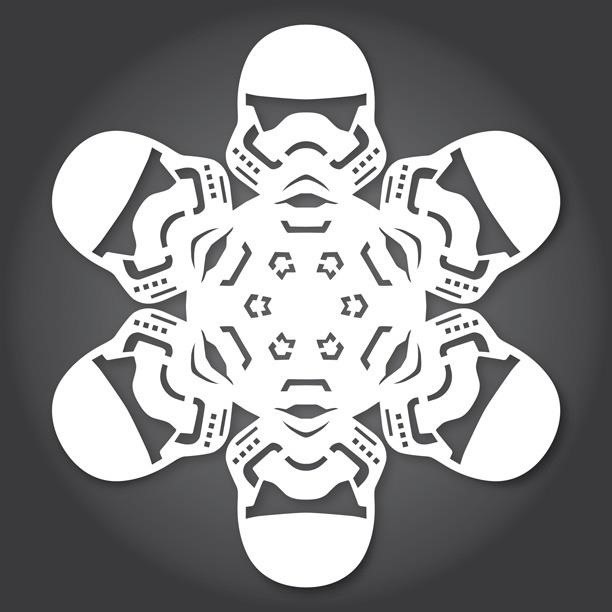 They can be anything you want, from nerdy math kirigami to all the Star Wars characters you can think of! 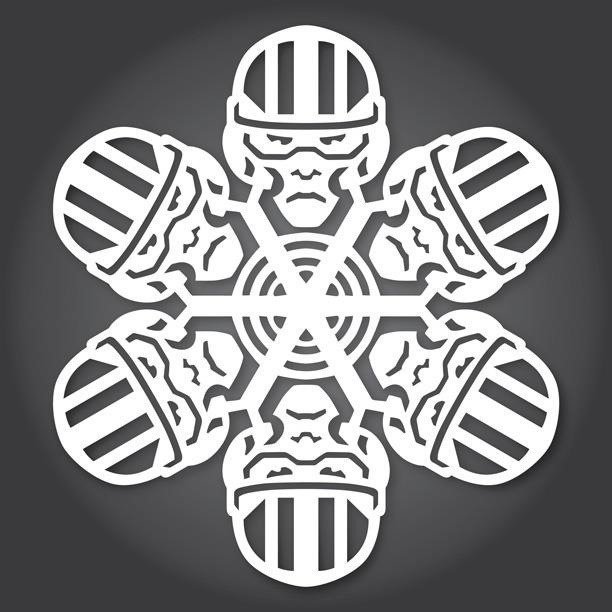 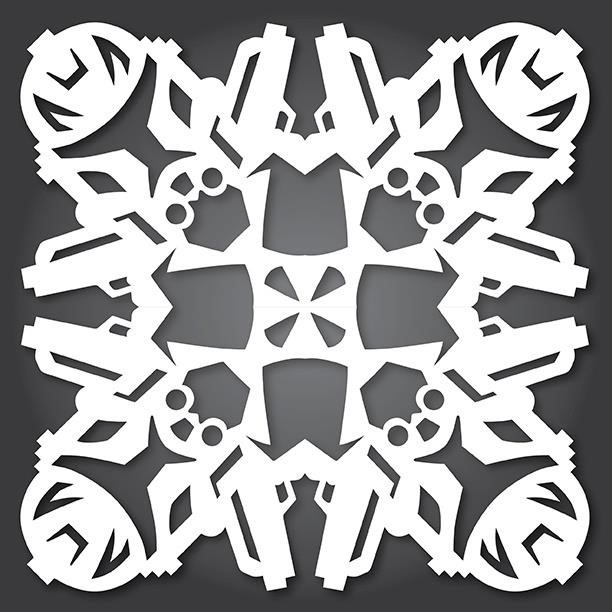 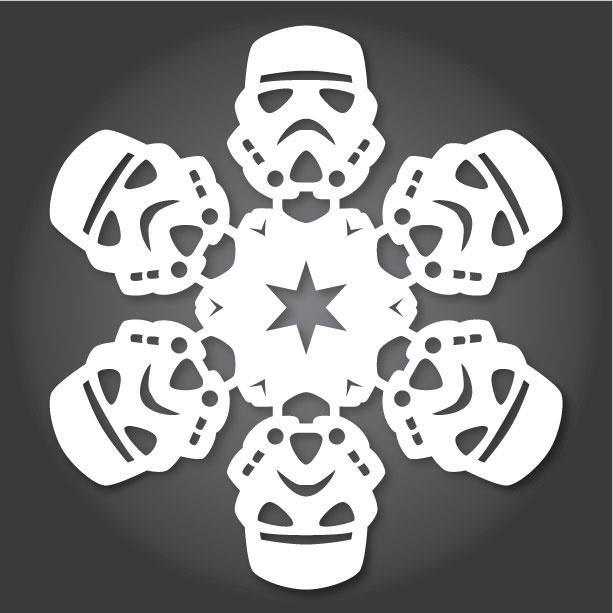 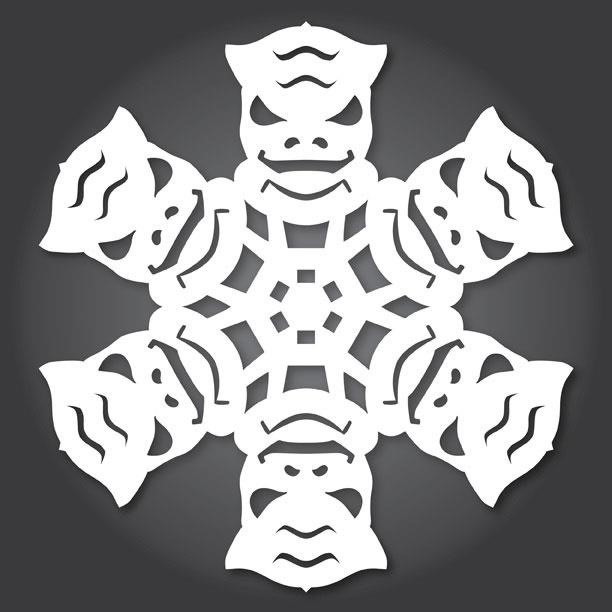 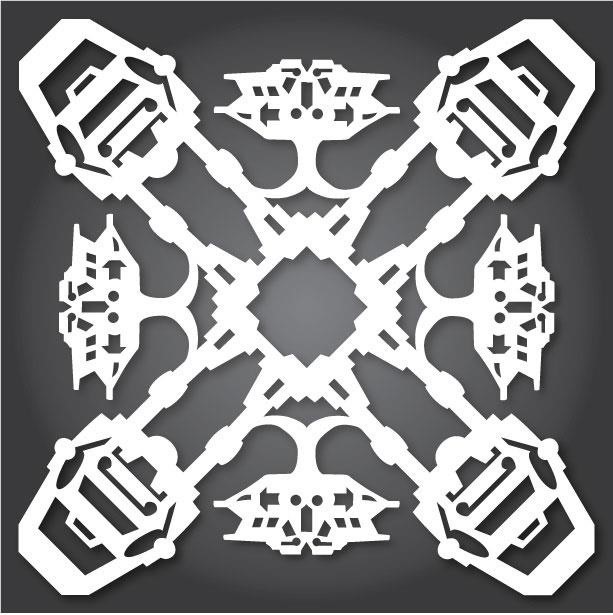 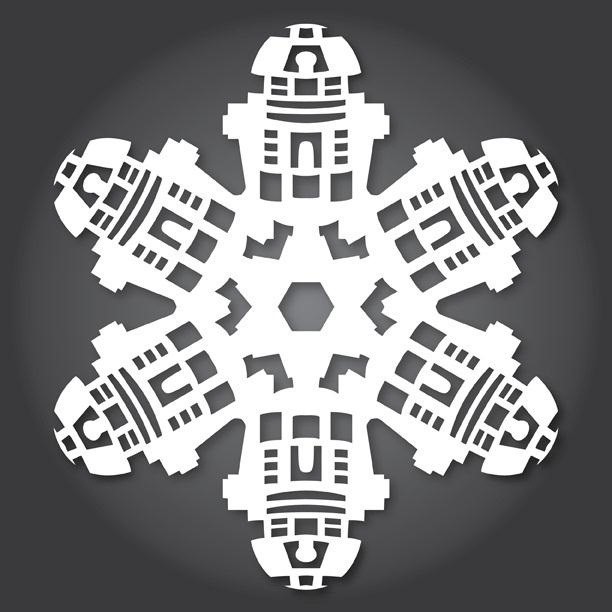 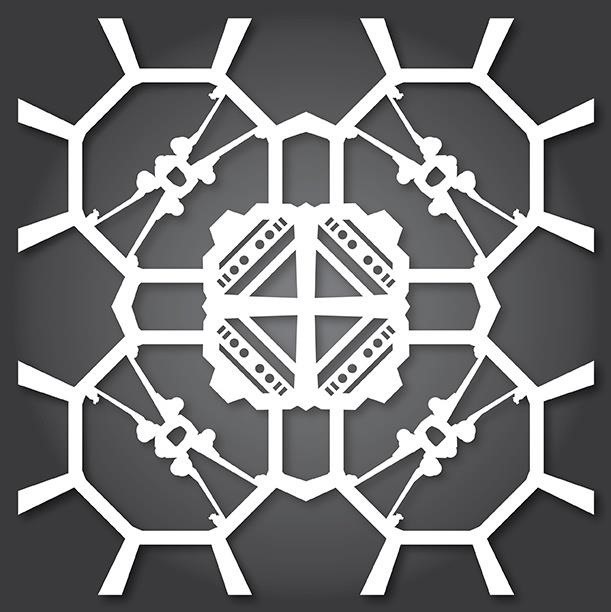 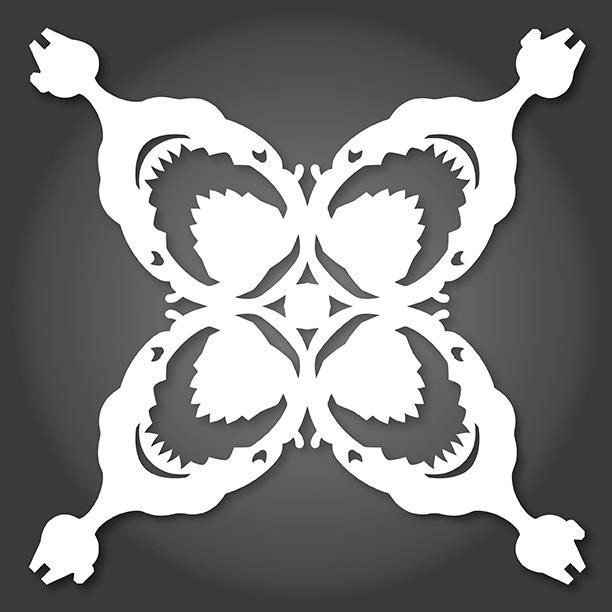 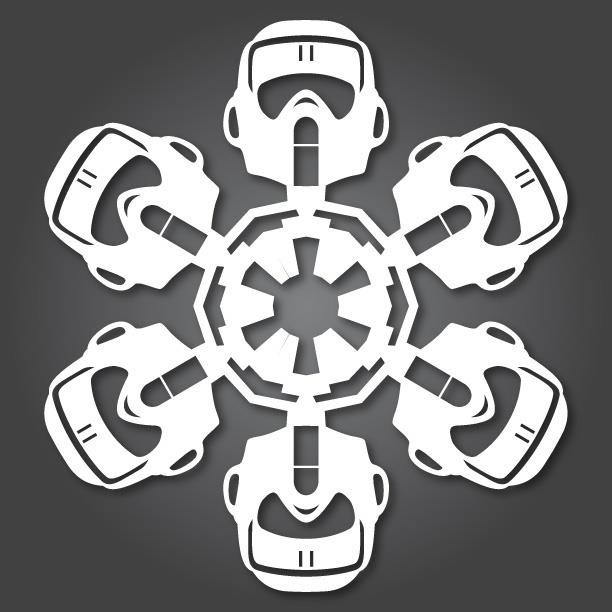 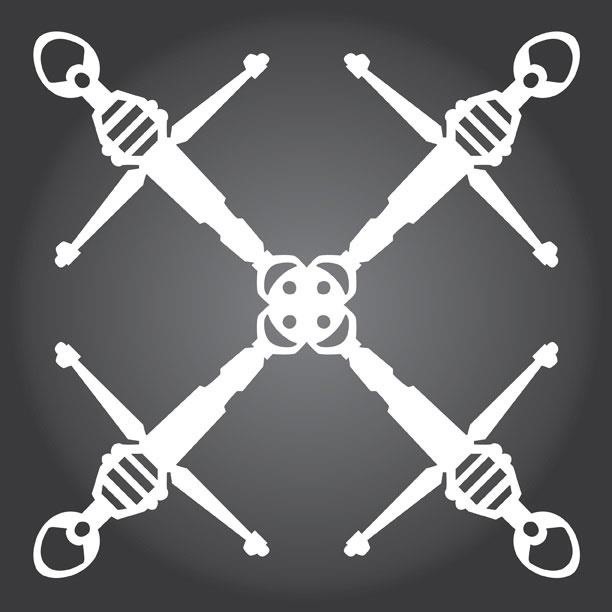 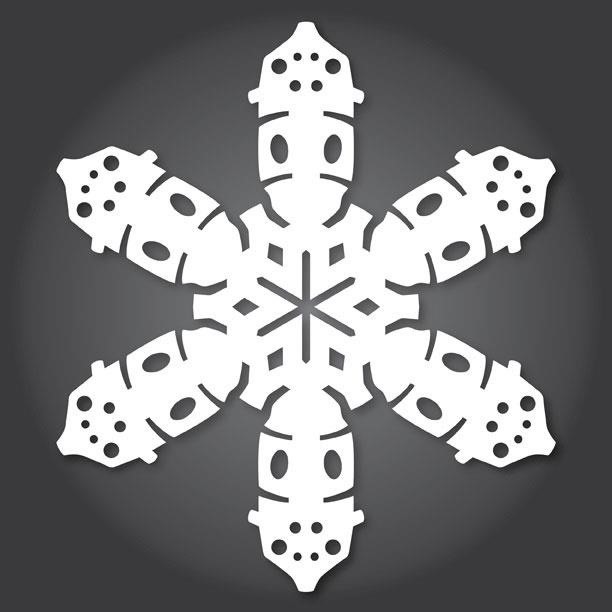 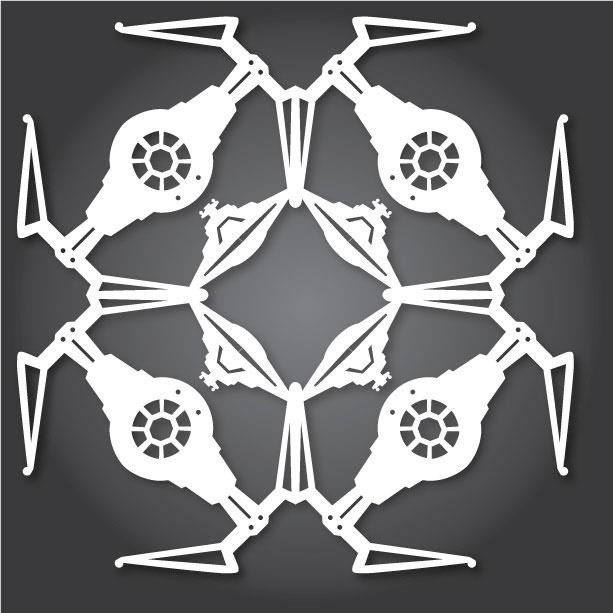 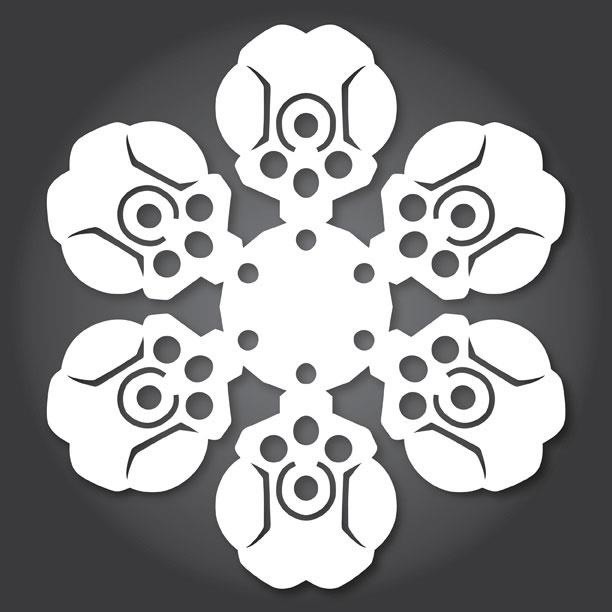 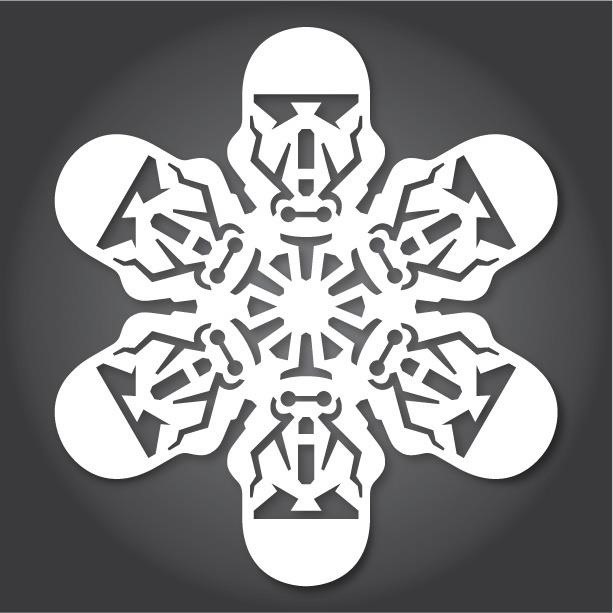 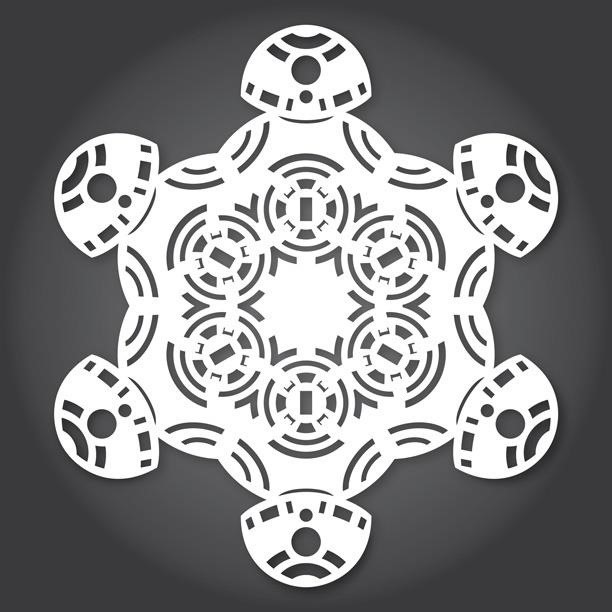 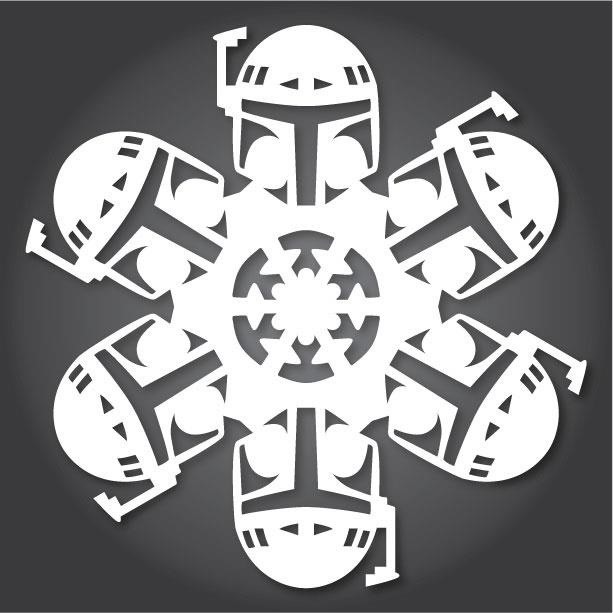 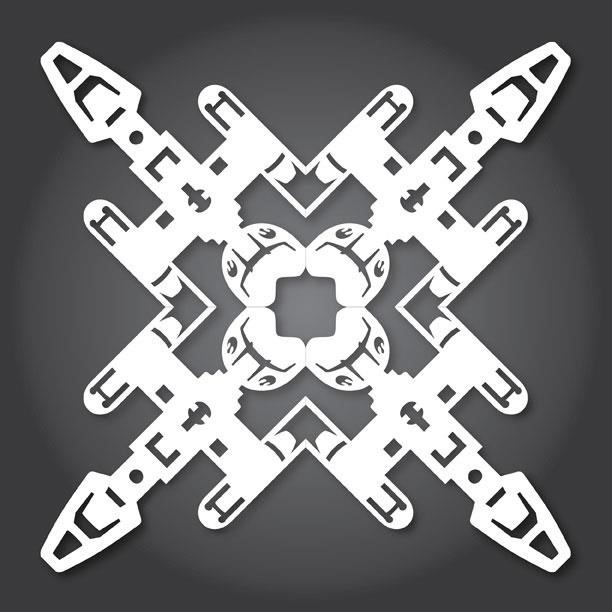 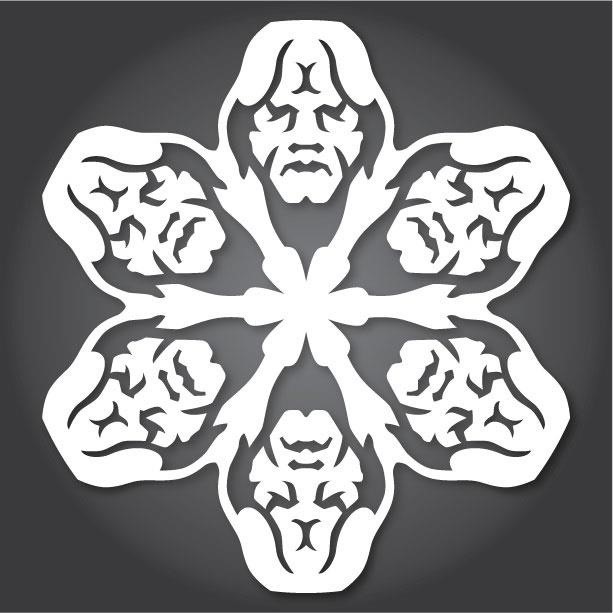 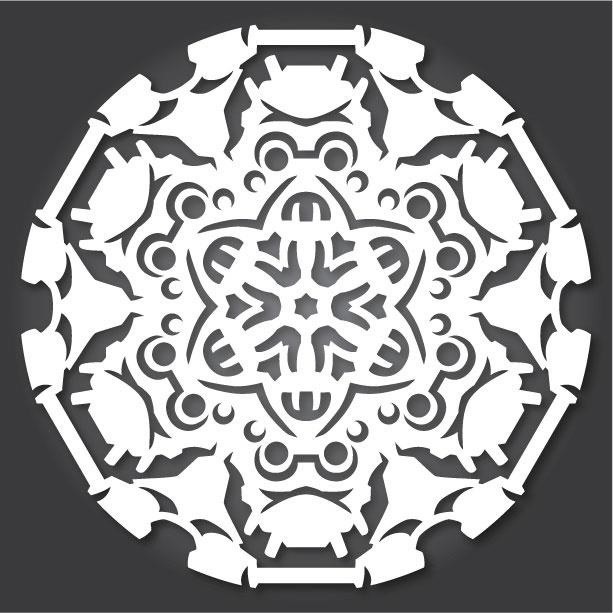 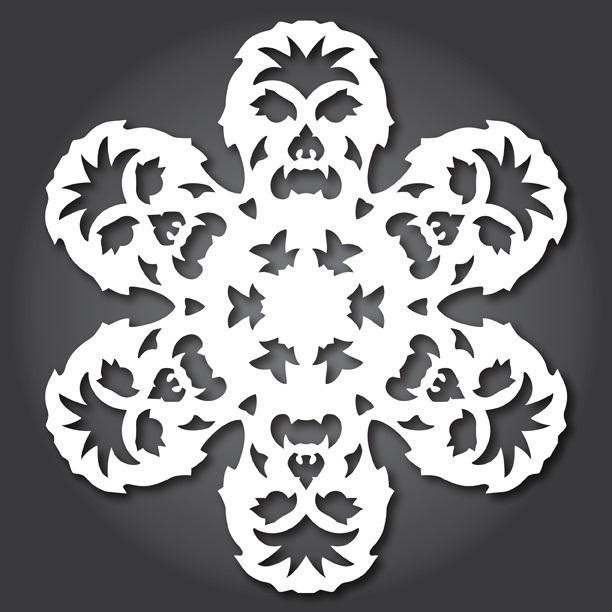 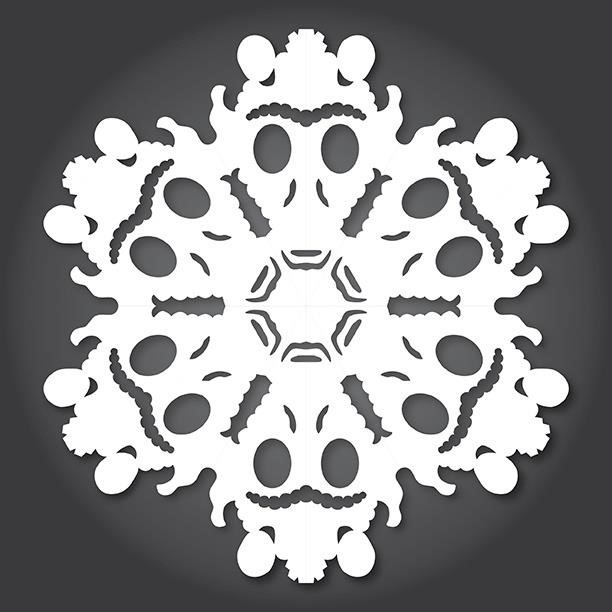 These Star Wars snowflakes, designed by Anthony Herrera, are similar to other ones we've seen in the past, but they're much more detailed, so you'll need an X-Acto knife to cut them out. 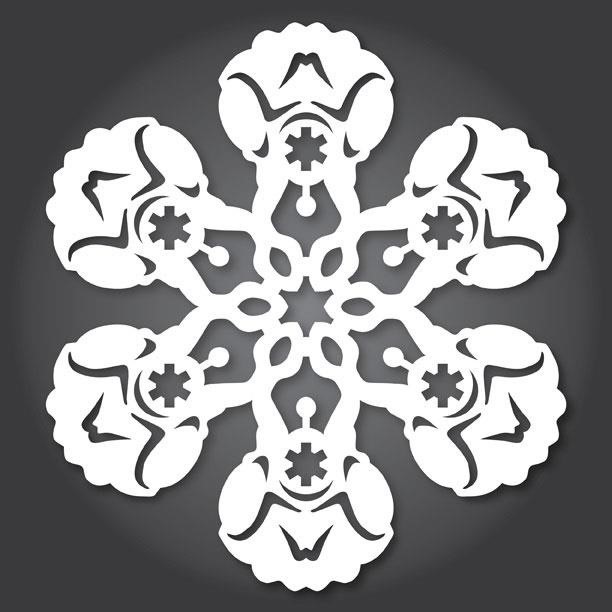 You could always spice them up a bit with colored paper, paint, or maybe even try making them 3D. 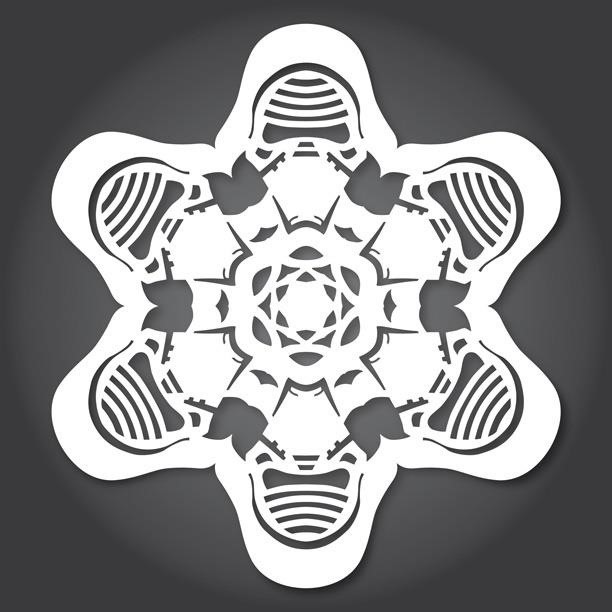 Don't Miss: Cheap Floating Globe = Levitating Imperial Death Star! 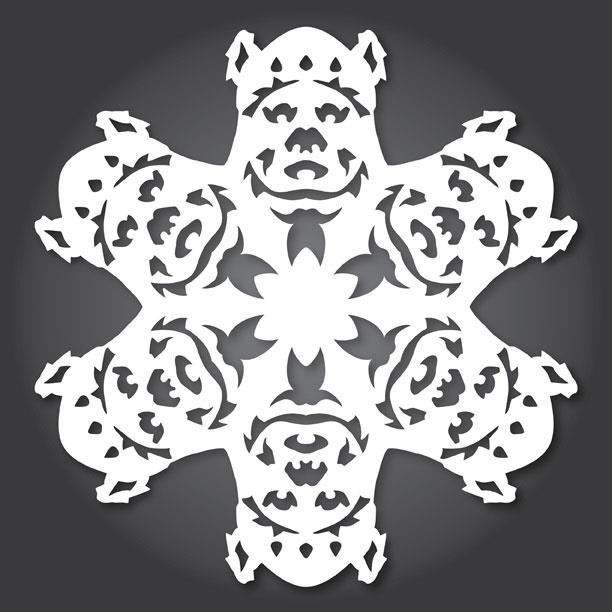 Not all Star Wars characters shown above. 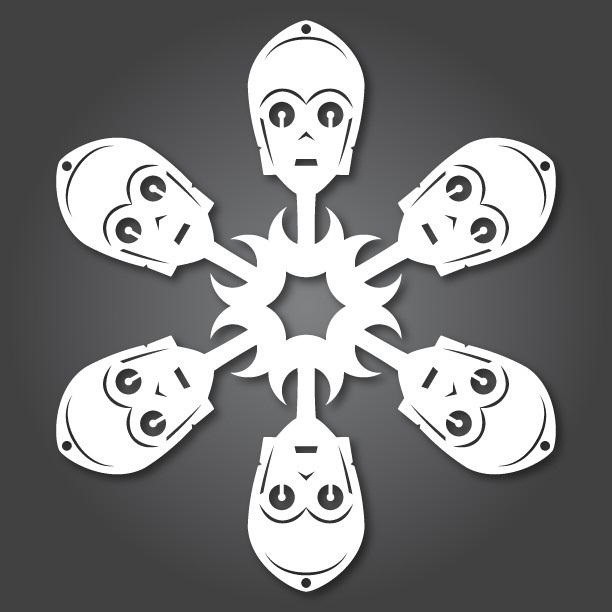 Make sure to check out Anthony's blog to see all of them. 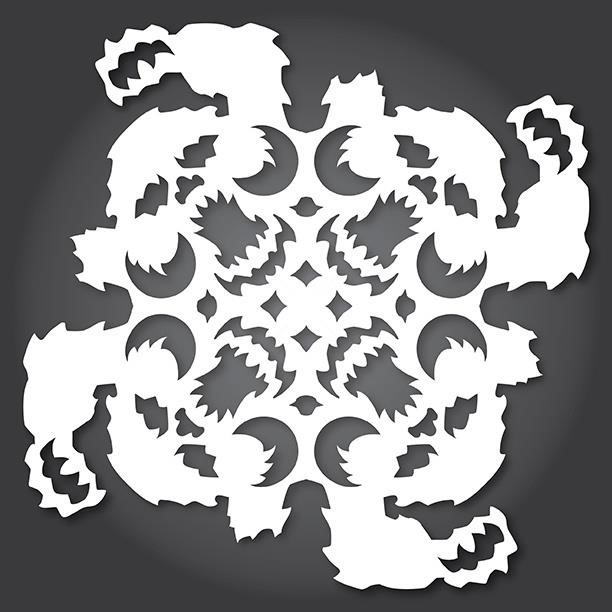 In the video below by TheKenTama, you'll see the best way to fold the paper before you start cutting. 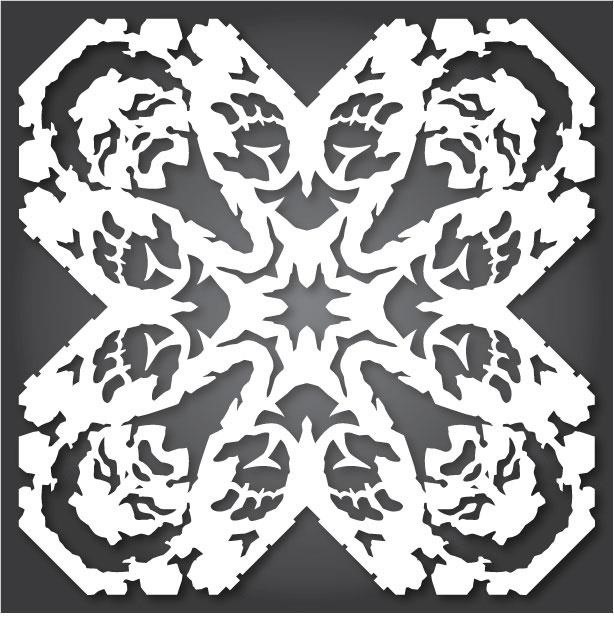 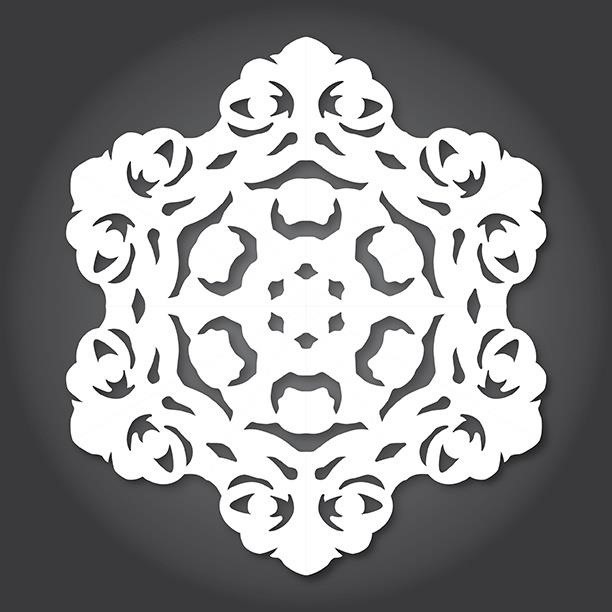 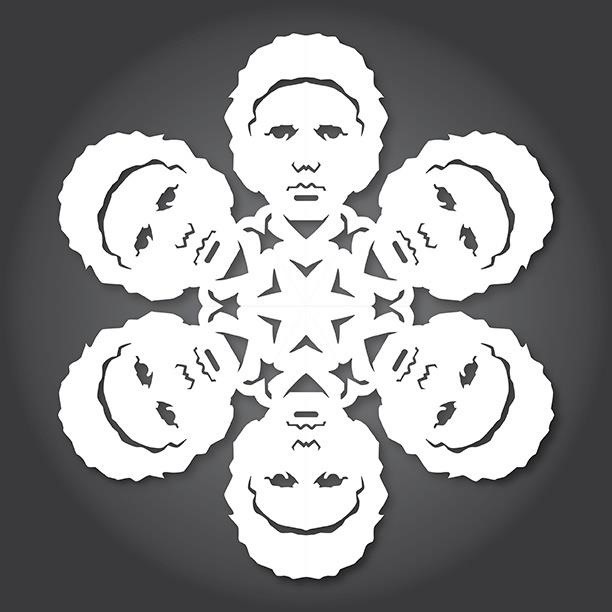 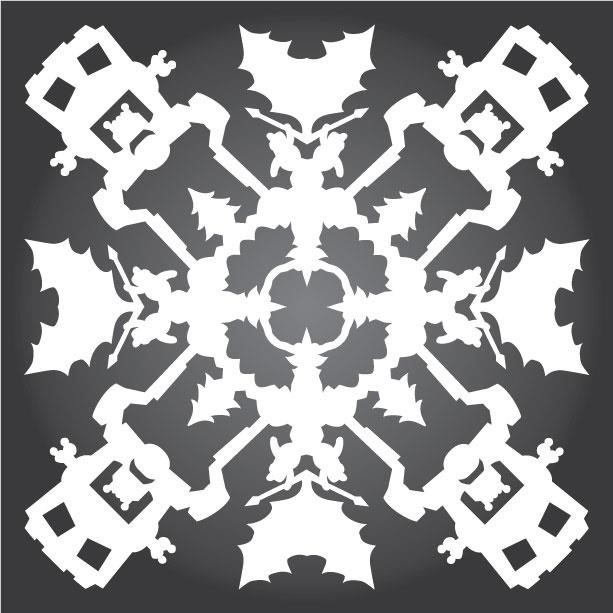 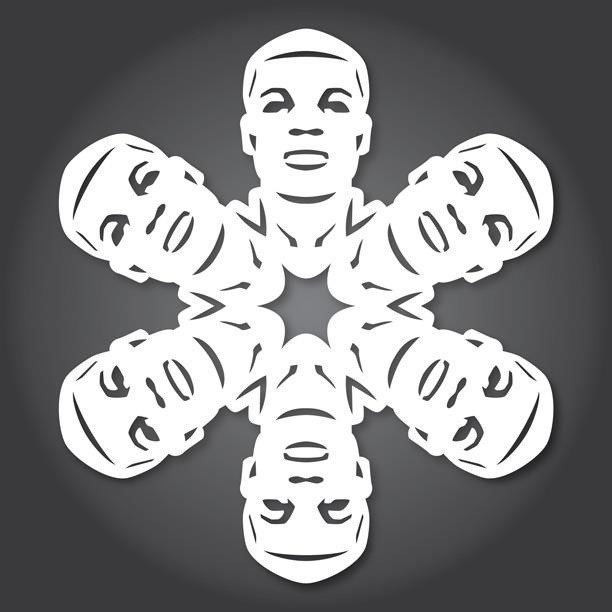 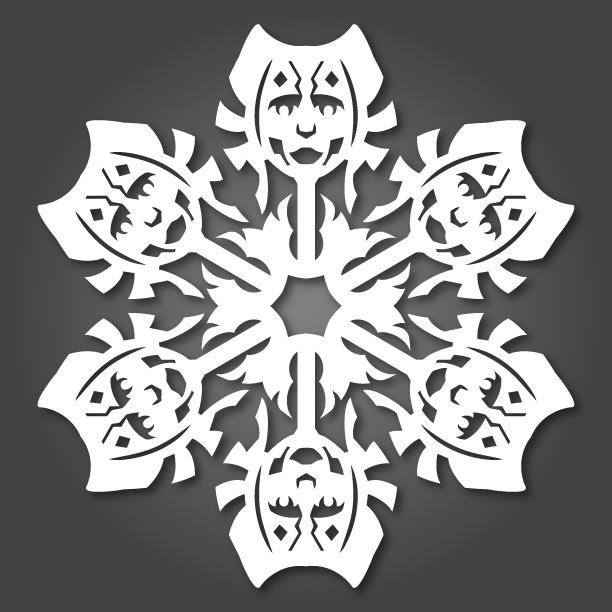 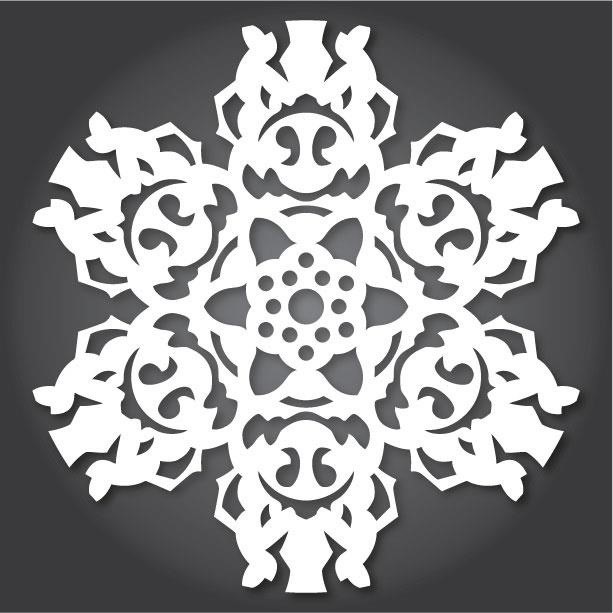 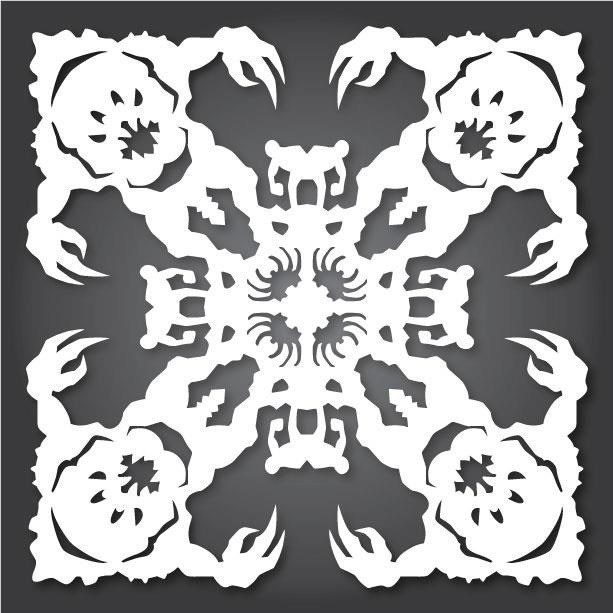 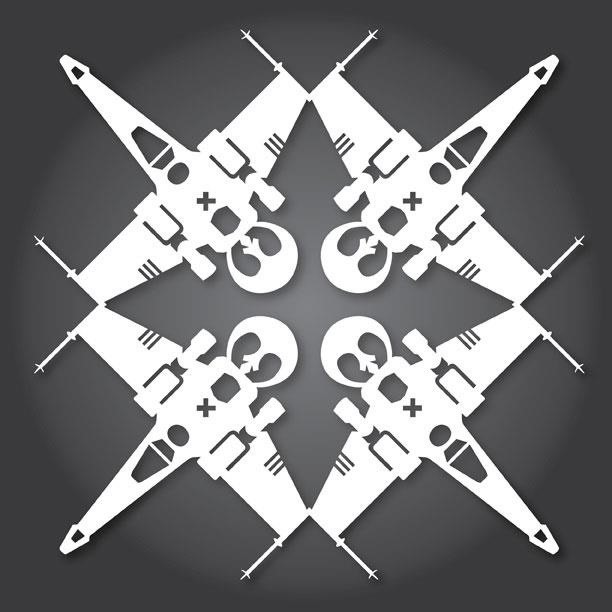 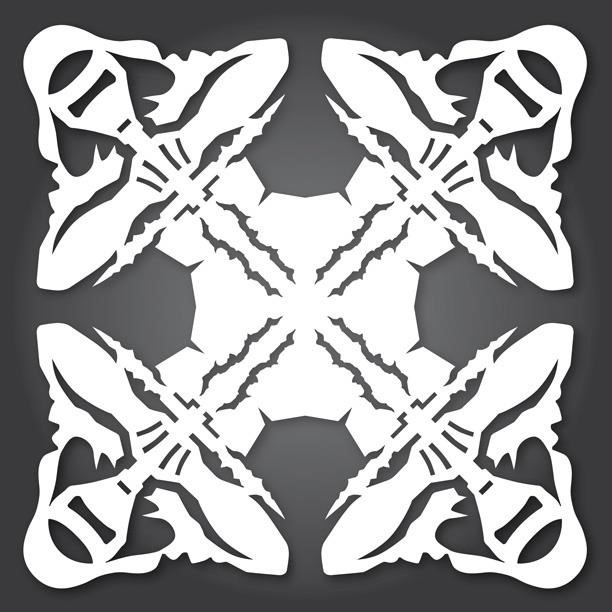 You can download the snowflake templates individually on Anthony's blog (just navigate through the different years of release), or if you want to make them all, download the entire collection here. He also has snowflake templates for Frozen, Guardians of the Galaxy, and Harry Potter. 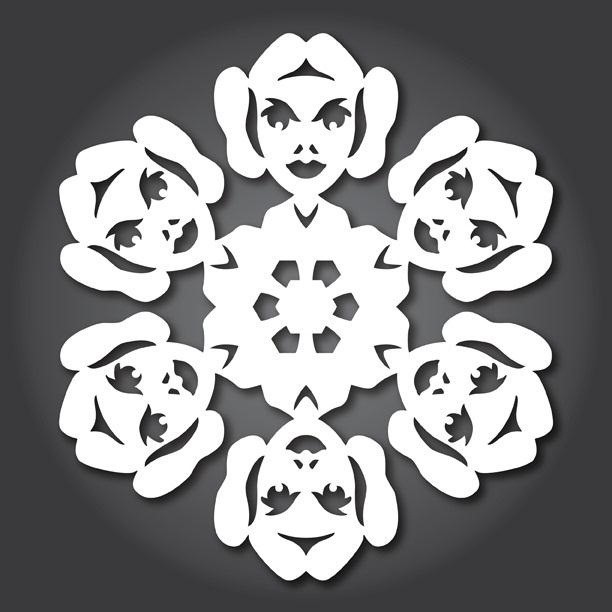 Check out our other holiday decoration tutorials for more inspiration. 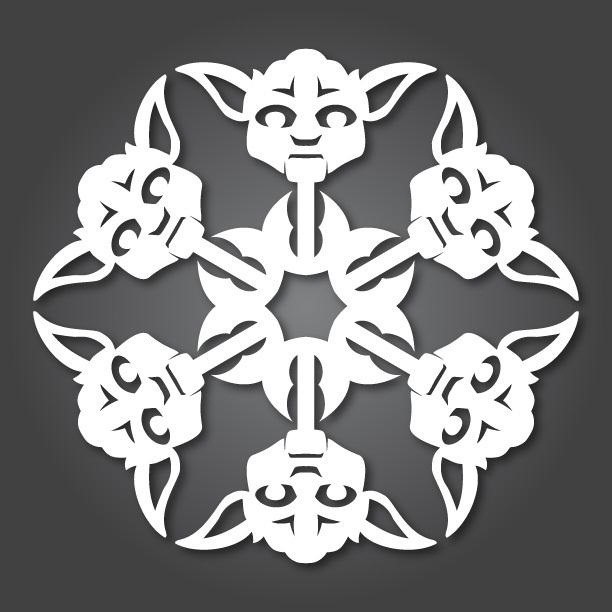 no Jar Jar? 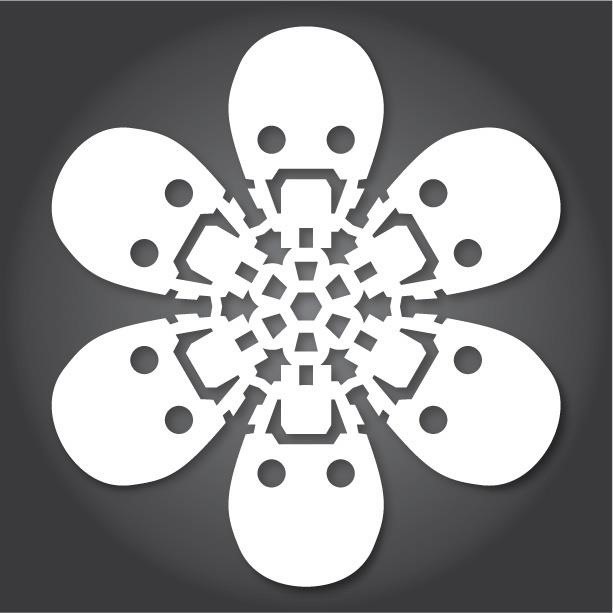 I'm sad! 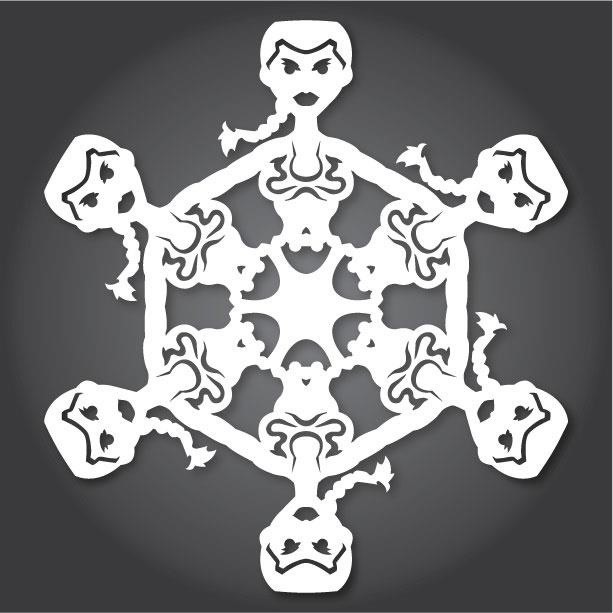 These are so cool luv it! 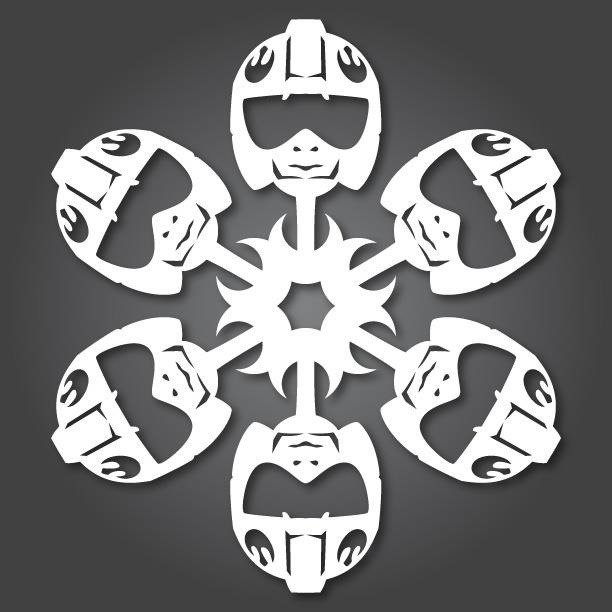 I have to say, the Original Collection there is pretty clearly all CG'd and look impossible to cut by hand... and aren't free. 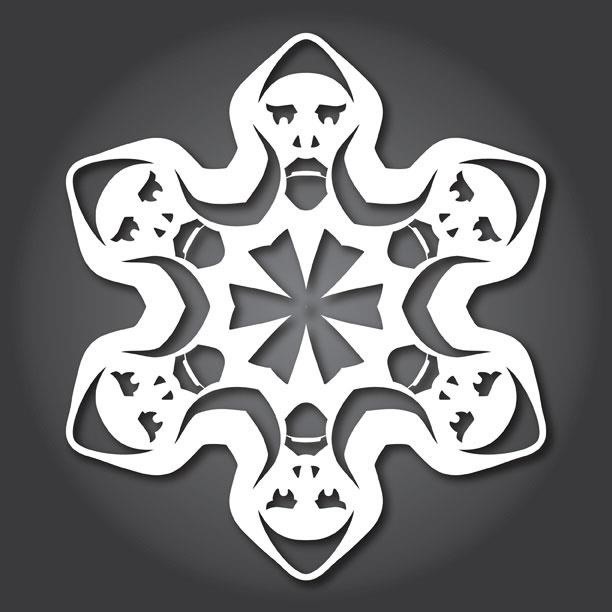 meh. 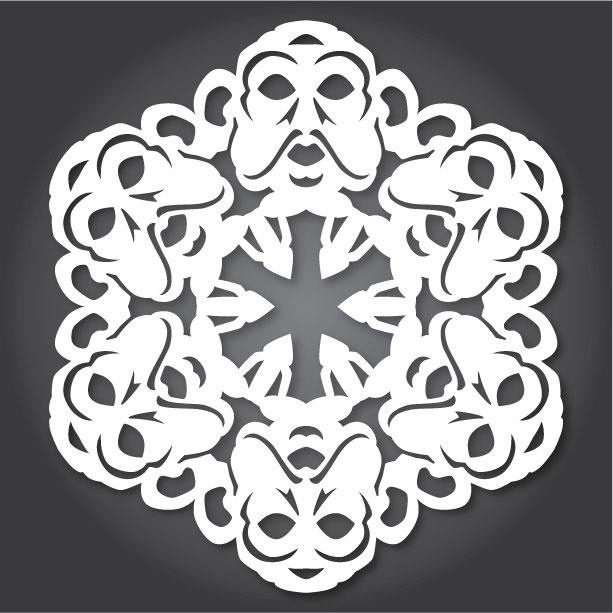 most of them do require an exacto knife, as they are detailed for accuracy. 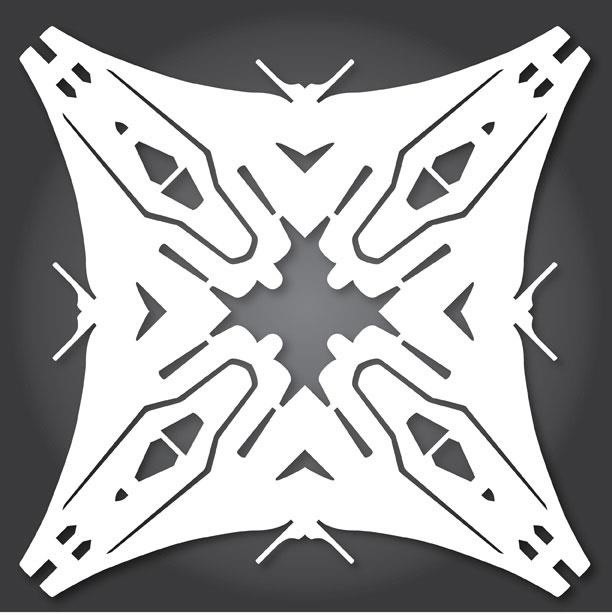 They are also free to download. 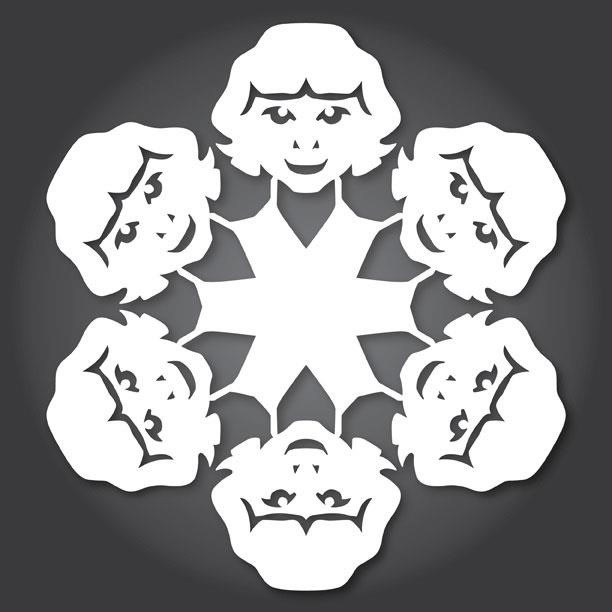 I'd guess you could cut them with an exacto knife and really tiny embroidery scissors. 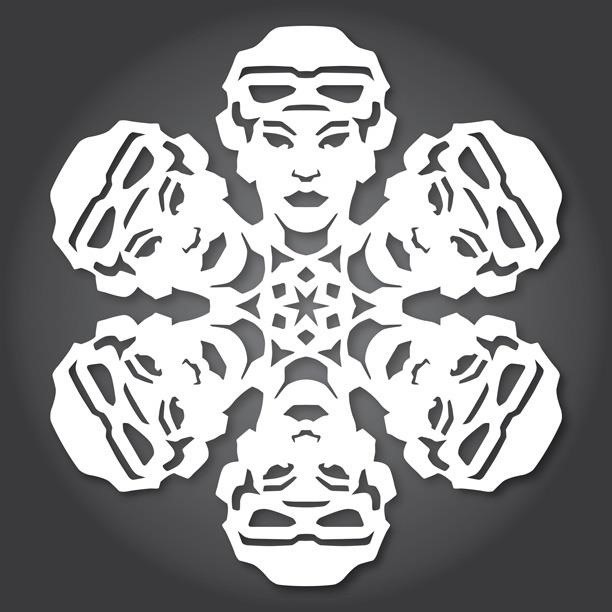 I haven't tried any of these but I've done some pretty complicated ones that way.